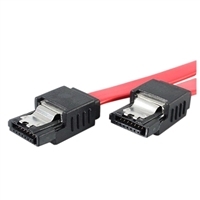 The LSATA8 latching SATA cable is a high quality Serial ATA cable designed for connecting drives even in tight spaces. Featuring convenient latching connectors, the SATA cable offers secured connections for hard drives and motherboards that support this feature.With a thin, narrow construction, this flexible 8-inch cable helps improve airflow and reduce clutter in your computer case, in turn keeping your case clean and cool. 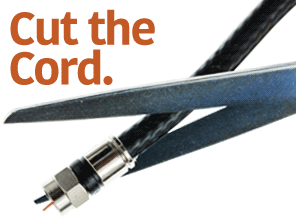 StarTech Latching SATA Cables are expertly designed and constructed of high quality materials to ensure durability, and are backed by our Lifetime Warranty.